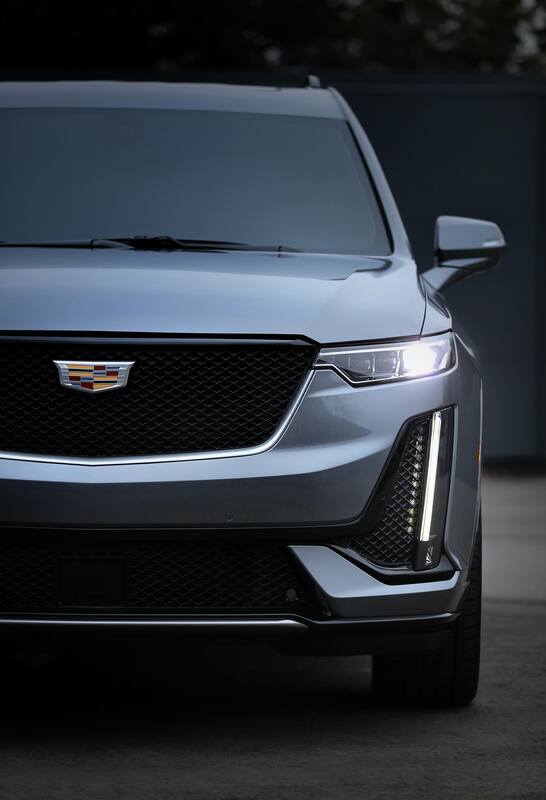 2020 Cadillac XT6 - A New Take On Three-Row Luxury! 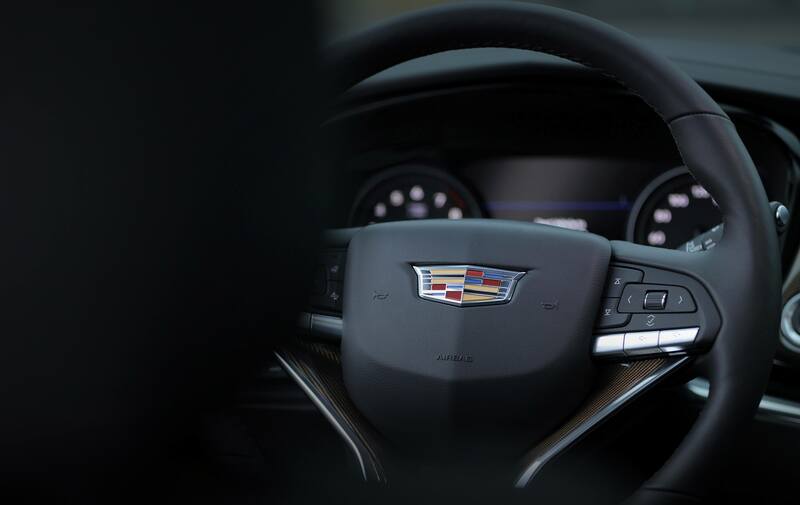 Wallace Chevrolet > Android Auto > 2020 Cadillac XT6 – A New Take On Three-Row Luxury! 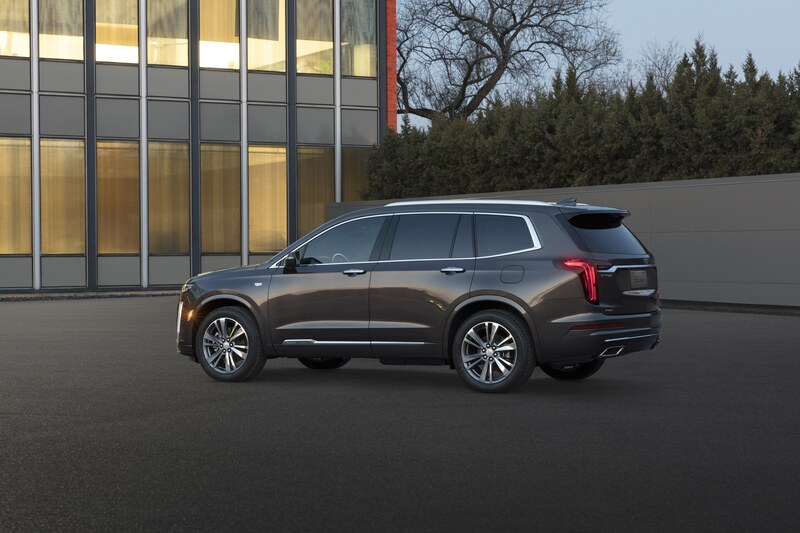 Meet the first-ever Cadillac XT6- a brand new three-row SUV that slots above XT5 in the lineup. 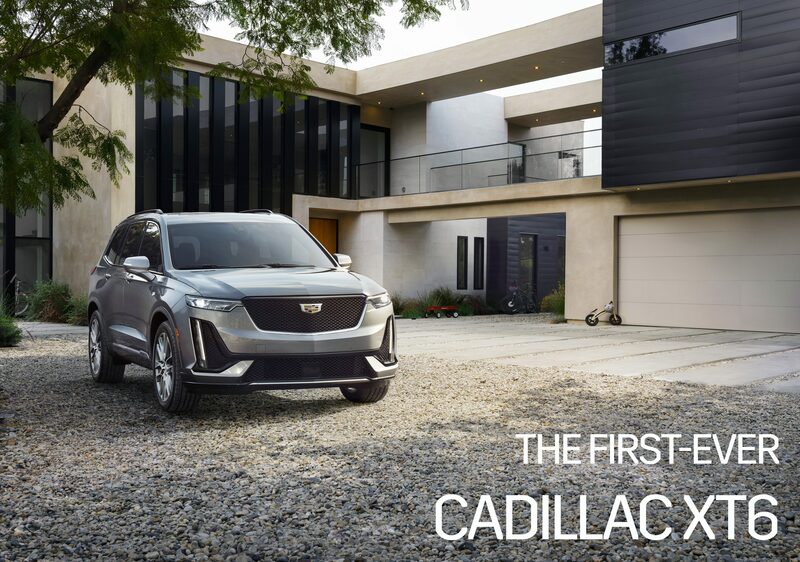 The 2020 Cadillac XT6 is the fourth SUV in the Cadillac lineup (XT4, XT5, Escalade) and adds another option for those looking for a large SUV. 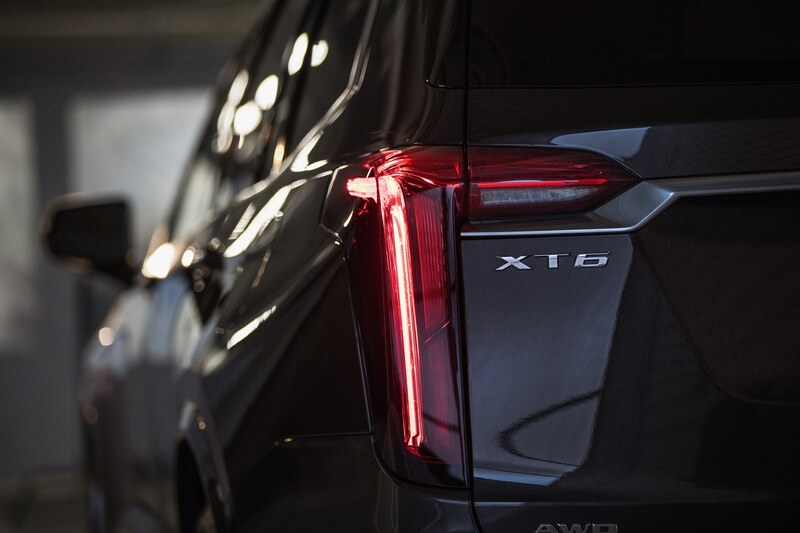 It measures 9.3-inches longer and 2.3-inches wider than XT5 , which pushes it into territory that includes the Lincoln Aviator, BMW X5, Acura MDX, Lexus RX350L and Infiniti QX60. What about trims and engines and stuff? Glad you asked! 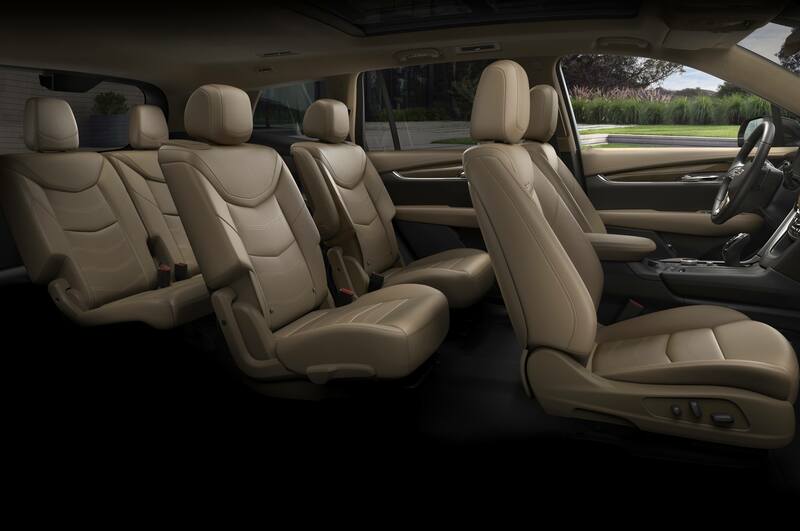 Cadillac XT6 comes with a slew of standard features (see below) and you can spec it in either Premium Luxury or Sport trim. 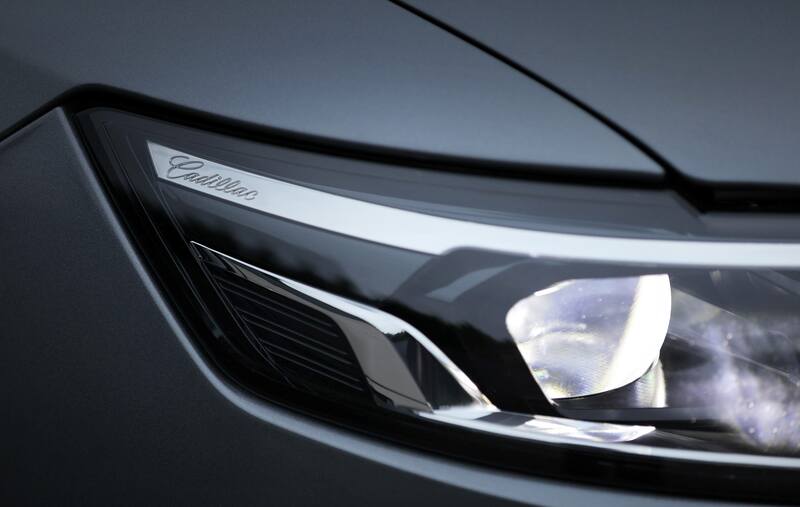 Sport adds a dark flair that includes a black grill, unique front & rear fascia with clear tail lights, 20-inch wheels and carbon-fibre interior accents. 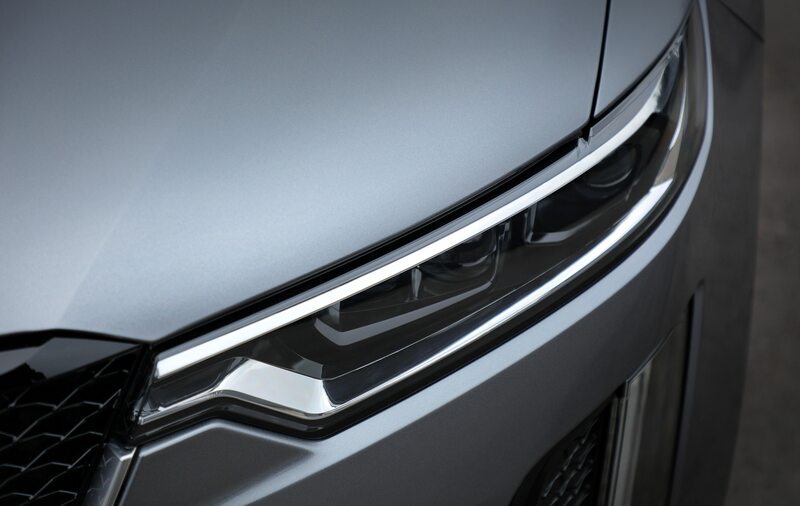 Meanwhile, Premium Luxury offers up a bright grill, window trim and roof rails, unique front & rear fascia with red-tinted tail lights, different 20-inch wheels and an interior trimmed in exotic wood. 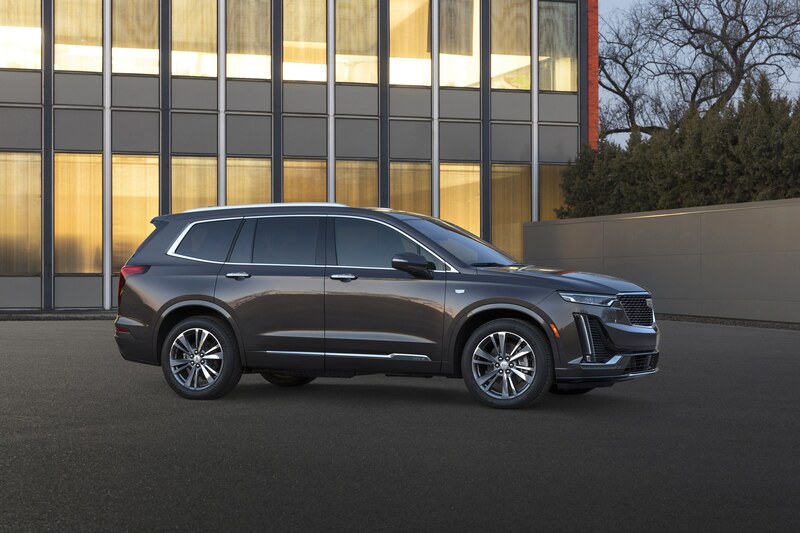 From launch, Cadillac XT6 comes with a 3.6L V6 engine (310hp) and a nine-speed automatic transmission that’s hooked up to standard All-Wheel-Drive. 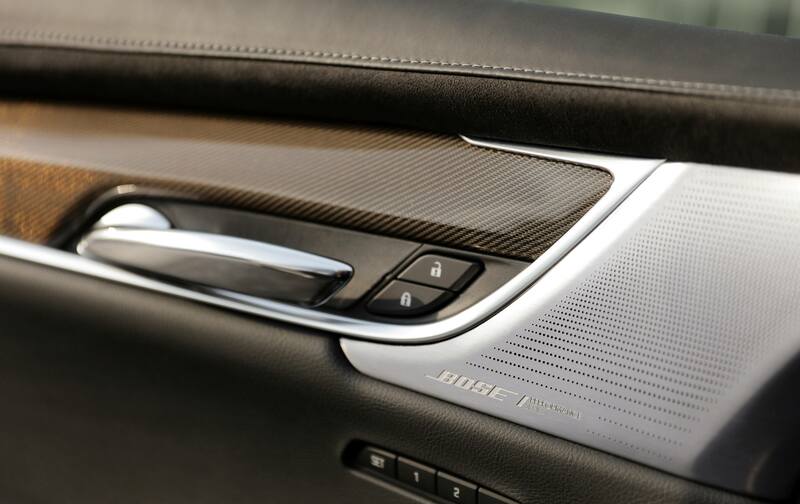 It also features fuel-saving technology like Active Fuel Management that reduces consumption by shutting off two cylinders under light load. What are some cool standard features? 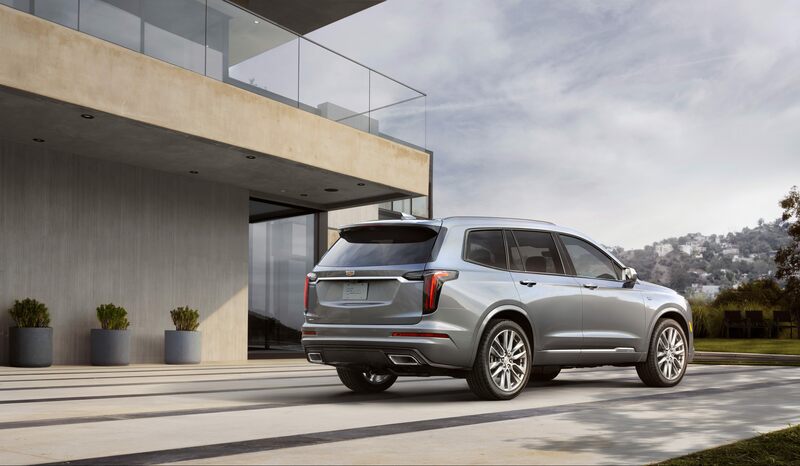 The first-ever Cadillac XT6 will be available for ordering this spring, and will arrive in showrooms sometime after that. We presume late fall 2019. Want to know more?